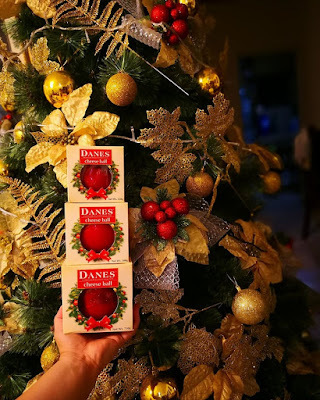 This holiday season is the best time to try something new with family and friends! 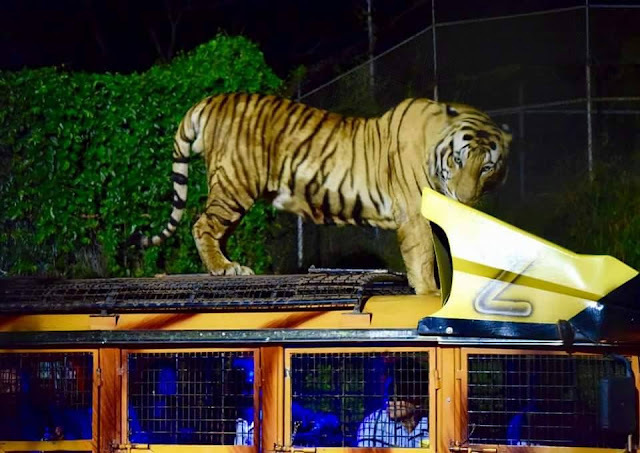 The Zoobic Night Safari is an awesome adventure that takes you through the exotic animal sanctuary, to get up close and personal with the park’s amazing animals against the backdrop of the night sky and the season’s chilly weather. 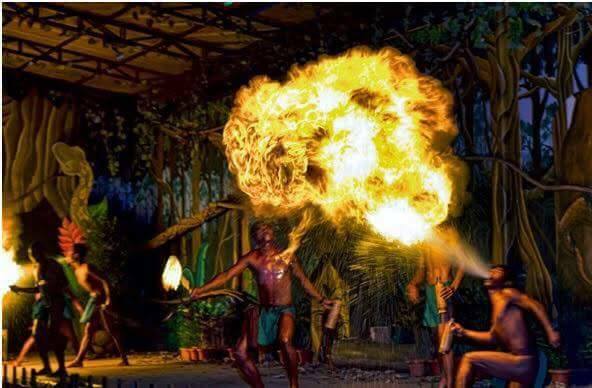 Walk through the Enchanting Forest at night with fully-trained and friendly Greyhound guides, to observe the nocturnal behaviors of your favorite wild animals that like to play at night. The attraction is packed with thrill and excitement as you explore the grounds for a different kind of experience you visit Zoobic Safari’s classic attractions: the Serpentarium; a wild encounter with snakes, lizards and iguanas, Zoobic Park, a walk-through petting zoo, Tiger Safari, an enclosed safari jeep ride that will take you to the tigers’ natural habitat, and Croco Loco, a crocodile lair where you will have a chance to feed them. Also included in Zoobic Safari’s amazing attractions are the Lion Safari, Zoobic Cave and Forbidden Cave. 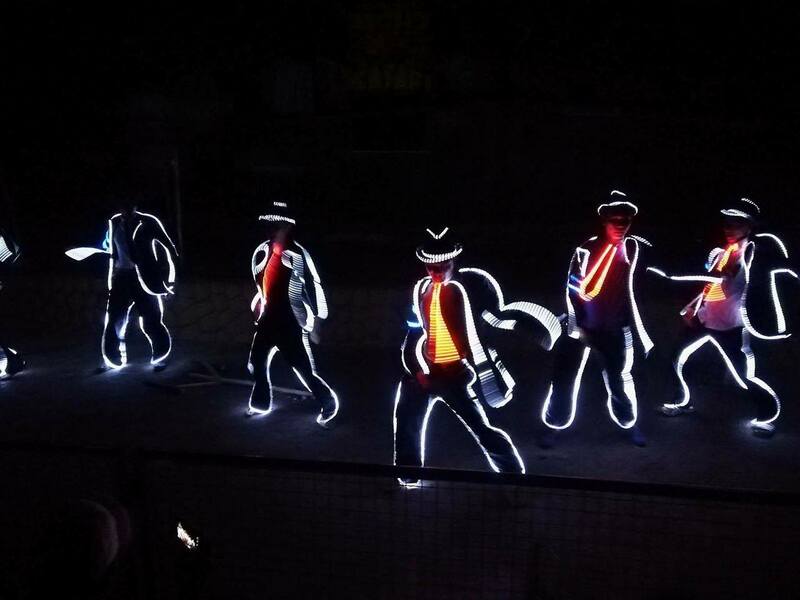 After the tour, gather your group to catch the show that is especially prepared for the night’s entertainment, with an explosive presentation is sure to leave you breathless. 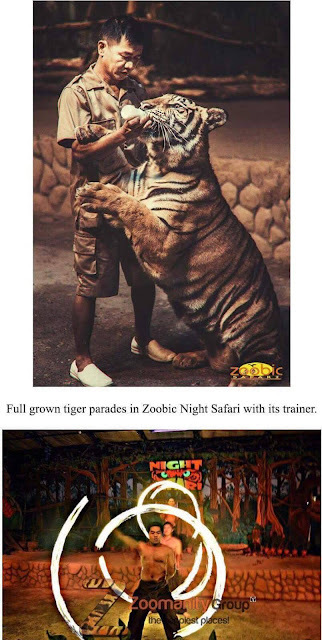 Catch the last run of the Zoobic Night Safari on January 6, until it resumes in March 2018. 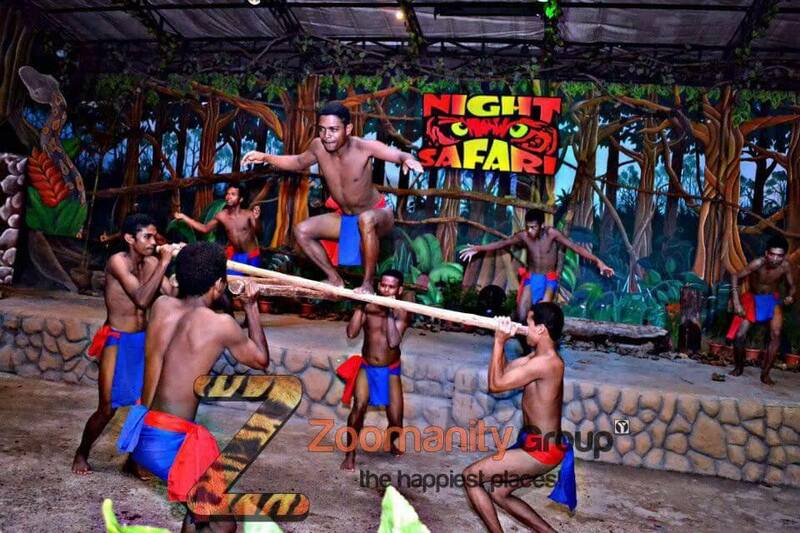 Zoobic Safari is located in the Subic Bay Freeport Zone Group 1, Ilanin Forest, Subic Freeport Zone. 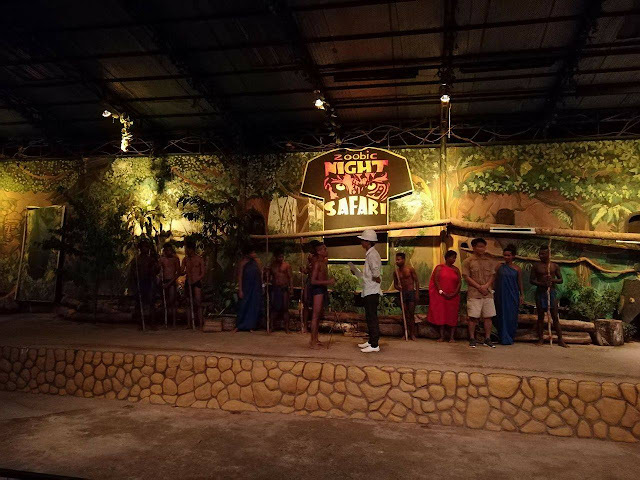 Entrance fees for the Night Safari inclusive of dinner are P895 for Adults and P795 for Children 3 to 4 feet and below; without dinner, it is P695 for Adults and P595 for children 3 to 4 feet. Children 3ft below have free entrance. 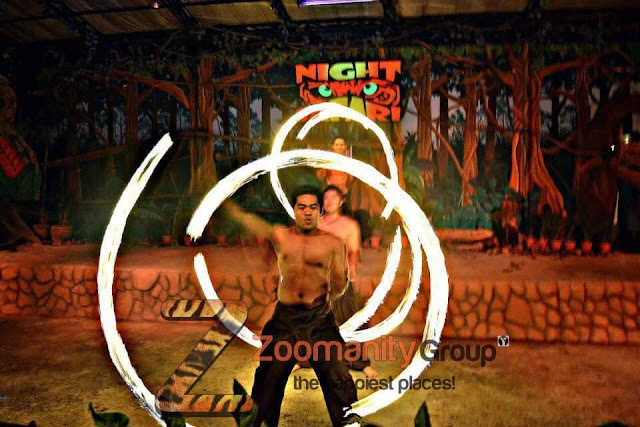 For inquiries, call 847-0413/8999595 loc 344/899-9828 or 24, text 0927-5899696 Email: info@zoomanity.com.ph or visit www.zoomanity.com.ph. 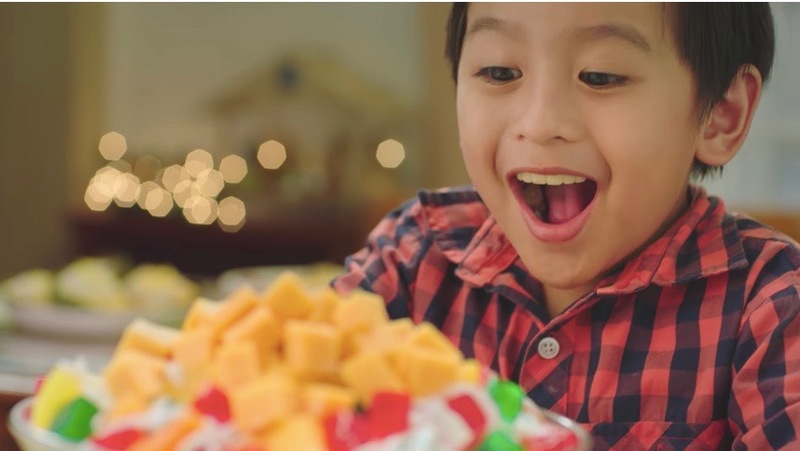 Its a holiday tradition we all grew up with sharing the centerpiece with mom's signature recipes, christmas ham, spaghetti, caldereta, and the best dessert there is -- the fruit salad! 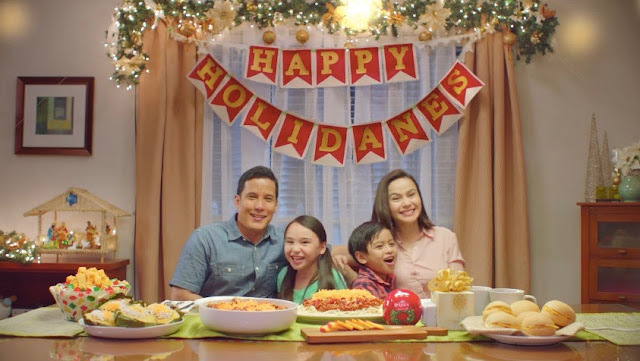 Noche buena and media noche wouldnt be complete without these christmas dishes. 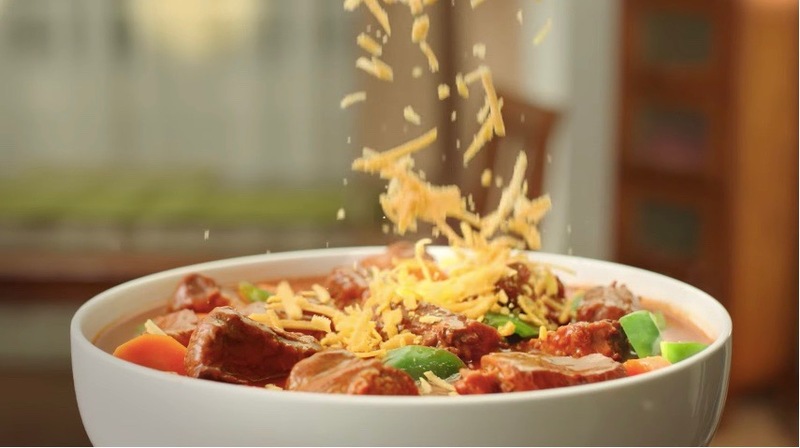 Liven up your festive table with the big red ball of cheesy delight that goes best with everything. Media noche is almost upon us. We are looking forward to the festive dishes that will be served during family gatherings, especially on Noche Buena. The more people and food, the merrier! Celebrate the holiday season with everyone's favorite. Be Merry and have a #HappyHoliDanes! When the Simbang Gabi starts, churches will be surrounded with stalls that sell colorful delicacies like bibingka and putobumbong. As an appetizer or dessert, we can’t get enough of kakanin, especially with cheese sprinkled on top of them! Besides, nearly everything is better with cheese, right? Experience Insidious: The Last Key in 360, as you visit Elise Ranier’s childhood home in the newly released interactive video from Columbia Pictures. Explore Elise Ranier’s childhood home starting with the first floor. Then descend to the basement and go through the red door and experience The Further. Check out the video at http://youtu.be/FLf3qtumwQA and watch Insidious: The Last Key in Philippine cinemas January 17. FinTech company TrueMoney Philippines has signed a Partnership Agreement with bills payment center company CIS Bayad Center Inc. 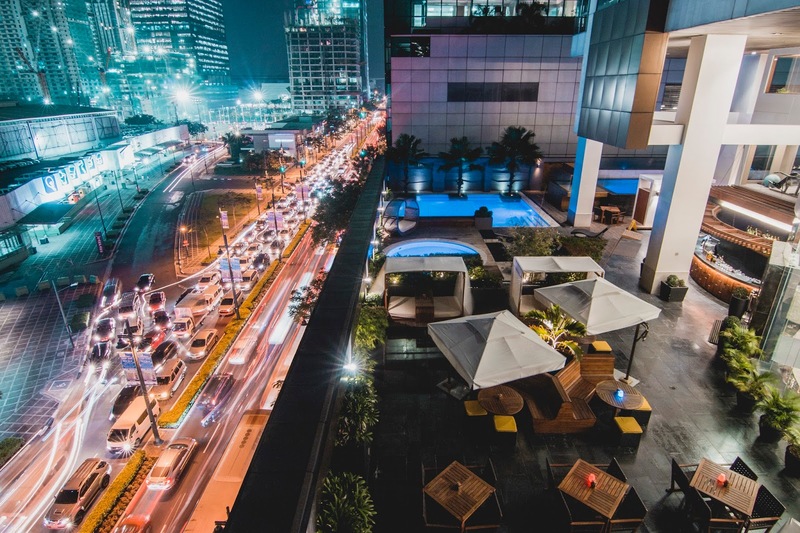 The partnership will give Bayad Center customers in far-flung areas of the Philippines access to its payment services, thanks to TrueMoney Philippines’ nearly 7,000-strong agent network. “Teaming up with TrueMoney gives Bayad Center access to community-based establishments in the rural areas. We all work hard to pay our bills. One way of rewarding Filipinos for paying their bills is giving them access to more convenient channels of payment by bringing the service closer to them,” said Manuel Lorenzo Tuason, President and Chief Executive Officer of CIS Bayad Center Inc.
TrueMoney – whose shareholders include the C.P. Group from Thailand and Jack Ma’s Ant Financial from China– is the largest and fastest growing financial life platform in the region. 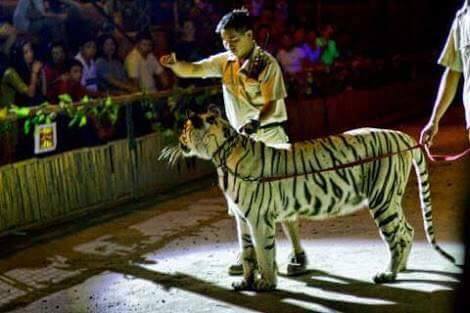 From one market nearly two years ago, it is now present in six emerging markets in the region: Thailand, Vietnam, Indonesia, Myanmar, Cambodia and the Philippines. TrueMoney started operating in the country a year ago and it now has approximately 7,000 centers or partner agents, with continuing expansion across different regions in the country. 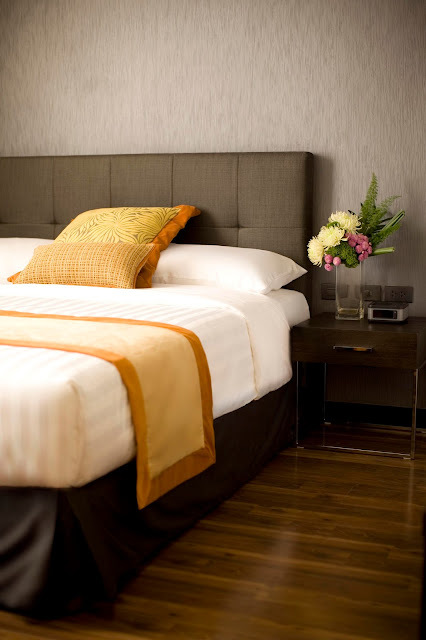 “TrueMoney and CIS Bayad Center are two industry leaders in their respective fields. Bayad Center is a top aggregator of payments and billers, so this partnership will give us access to more biller relationships. 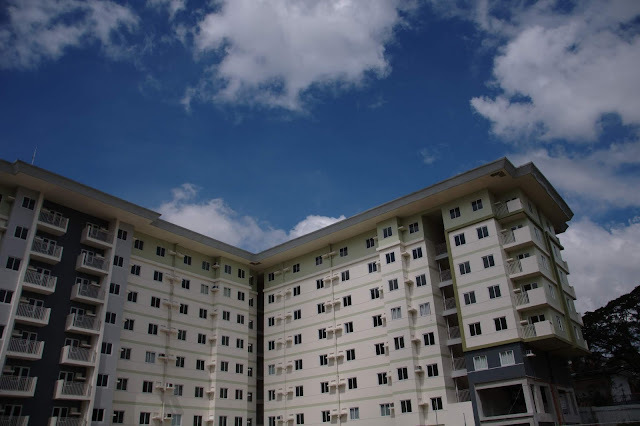 TrueMoney, on the other hand, has wide reach and distribution of financial services centers across the country, most especially in the provinces outside the urban areas,” said Xavier Marzan, President & CEO of TrueMoney Philippines. TrueMoney is present in far-flung areas in Albay, Bataan, Benguet, Bohol, Bukidnon, Cagayan de Oro, Camarines Sur, Cavite, Cebu, Davao, Ilocos, Isabela, Laguna, La Union, Metro Manila, Misamis Oriental, Nueva Ecija, Nueva Vizcaya, Pampanga, Pangasinan, Quezon, Rizal, Tarlac and Zambales and more. TrueMoney’s goal is to be the largest FinTech network in the country, endeavouring to build in just under two years’ time what other similar companies have taken a decade or two to establish. This is consistent with the company’s mission of serving the unserved and unbanked segments of the population, which is over 70% of the population in the Philippines. The term “unbanked” refers to adults who do not have their own bank accounts, those who may rely on alternative financial services such as TrueMoney for their payments and financial needs. TrueMoney’s transactions include money transfer & remittances, bills payments, payments for e-commerce purchases, and loading of various products. Like banks and other financial institutions, TrueMoney is regulated by the Bangko Sentral ng Pilipinas.